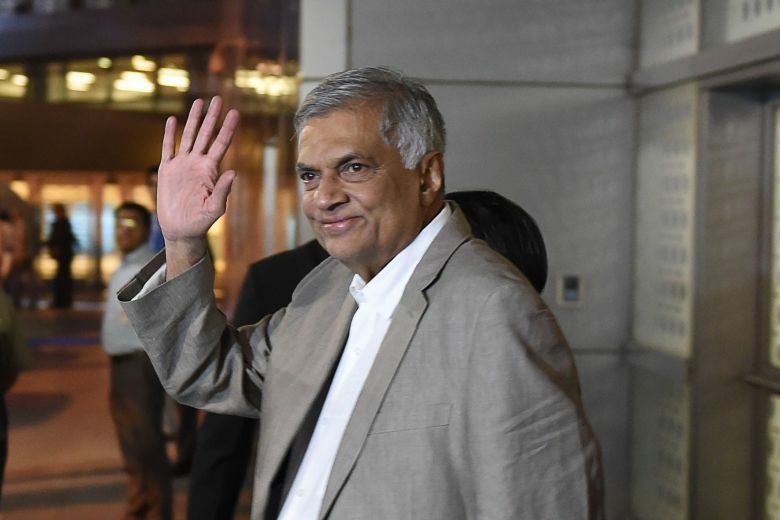 (Lanka e News -27.Oct.2018, 11.30PM) If a majority of the party leaders are for it , the speaker can convene parliament , said prime minister Ranil Wickremesinghe when speaking to Lanka e news. The TNA and JVP have already requested to convene parliament , and the speaker has summoned a party leaders’ meeting , though the parliament has been prorogued , under the special circumstances the speaker can convene parliament , the P.M. explained. When we inquired about the rumor that the president might dissolve parliament before convening it , the P.M. replied the president cannot do that .